Hey Everyone, we are back on track today with two gals who decided to start a business right here in Nashville. They are Keila Trevino and Brooke Allison. 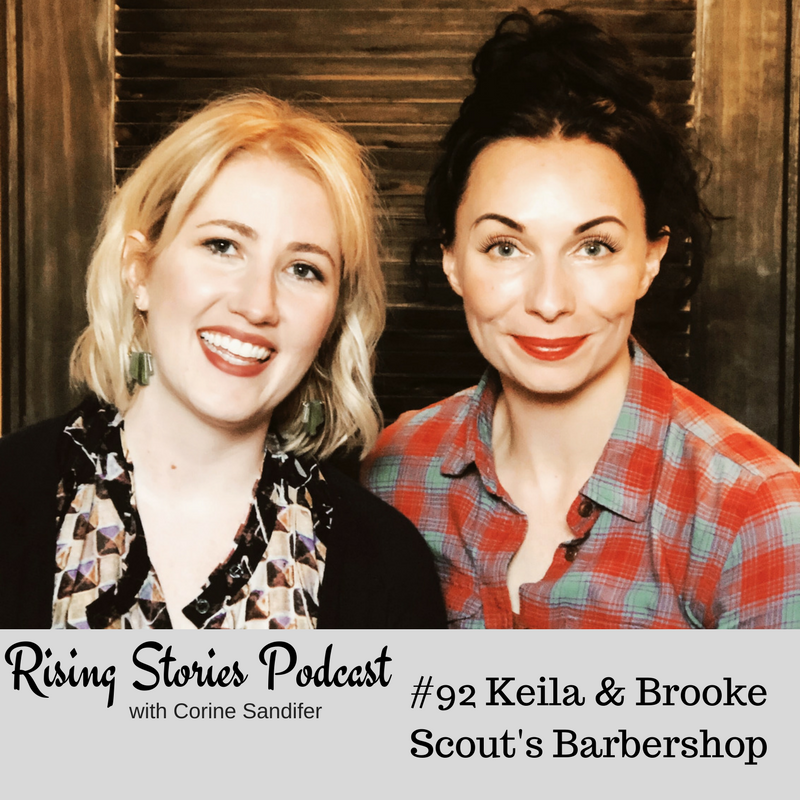 Two women who are making Nashville beautifully/ handsome one hair cut at a time. They are the owners of Scout’s Barbershop a Unisex barbershop and the only female owned & run barbershop in the city. It was fascinating to hear their story about why they chose Nashville to start a business. Listen as these two longtime friends tell us their philosophy on hiring, work/life balance & what makes their partnership work. Visit my Amazon Store here for some of MY FAVORITES!! !